Here at TheLanyardAuthority, we want to be your one-stop shop for all your lanyard needs. We've been in the business for nearly a decade, and we have the experience it takes to offer the complete solution. 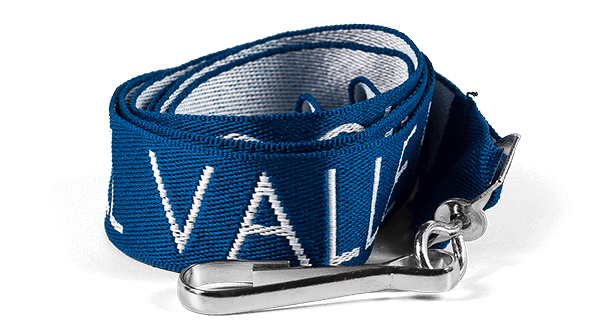 We offer a variety of lanyard styles and options to fit any budget, and we'll absolutely have something that's perfect for you! We are committed to bringing you the lowest prices in the industry. When it comes to fantastically low prices, look no further than TheLanyardAuthority. We refuse to be undersold, and you won't find lower prices anywhere else! 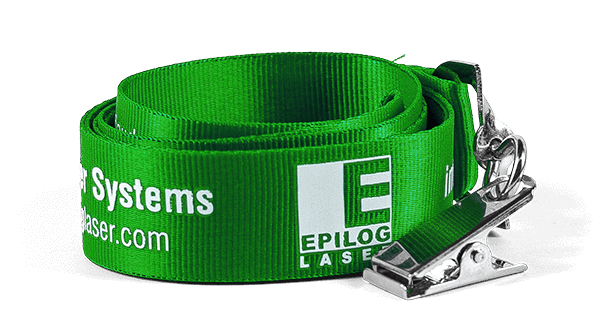 Our team of industry professionals will create a custom wristband design just for you. All artwork designs and revisions are always free with us. 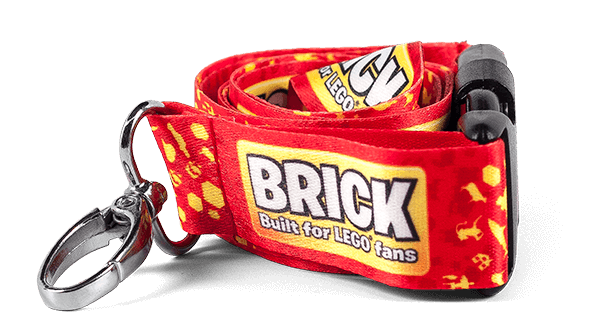 We want to make sure you are completely, 100% satisfied before manufacturing your wristbands. 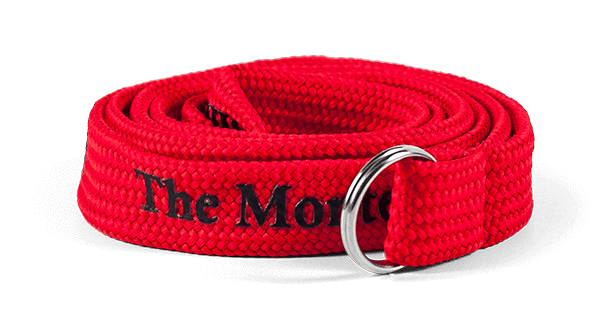 You'll know exactly how your wristbands will look when you receive them. No surprises! We offer free shipping to anywhere in the United States for all orders. The price you see on our website is the final price you pay. 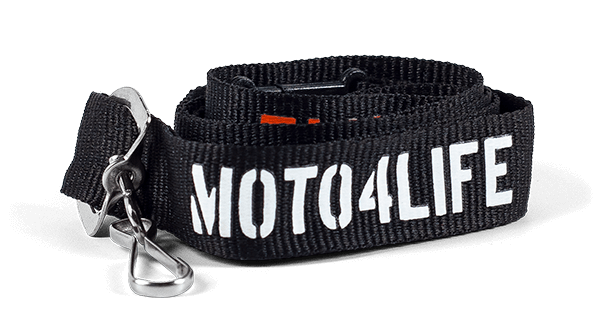 All you have to do is sit back, relax, and answer the door when your wristbands arrive! So order from TheLanyardAuthority, and have the confidence of knowing you'll receive the best product, the lowest prices, and the most knowledgeable staff in the industry. We'll work with you every step of the way and immediately address any questions or concerns. 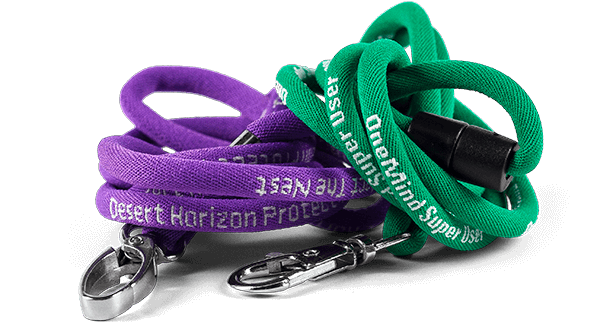 Call us toll-free at 866.361.2751, email us at [email protected] or fill out our no-obligation free quote form and we'll get started creating some awesome custom lanyards for you!